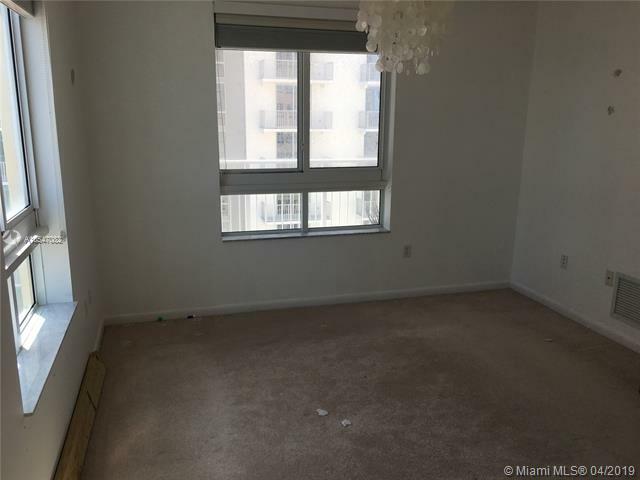 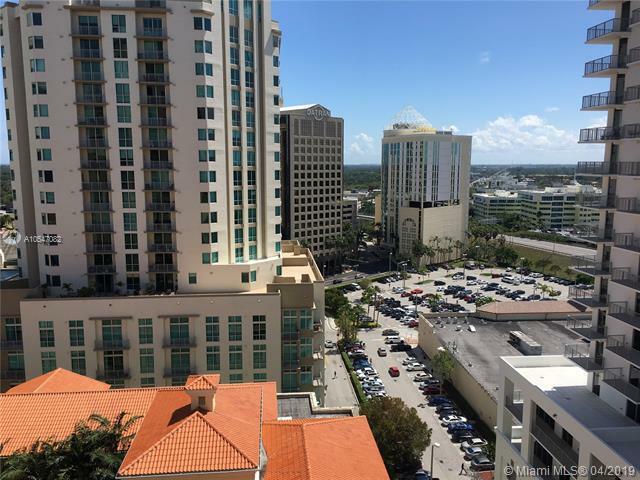 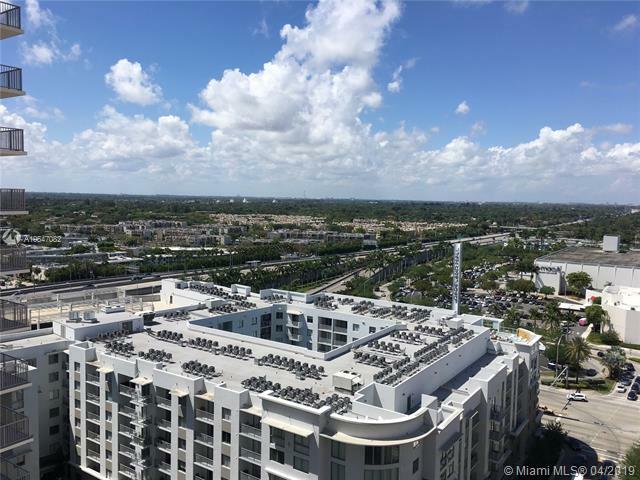 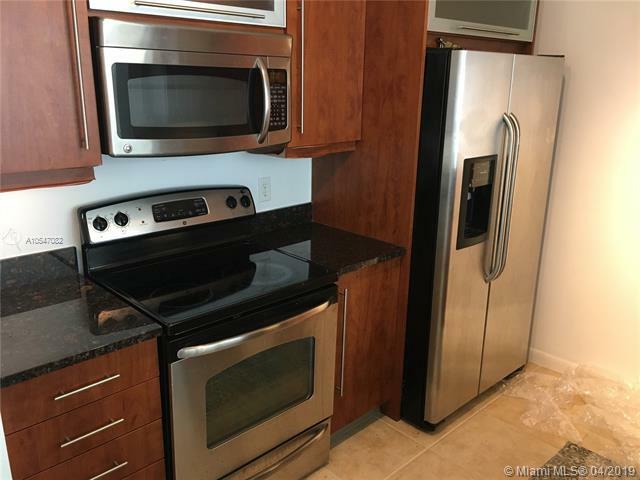 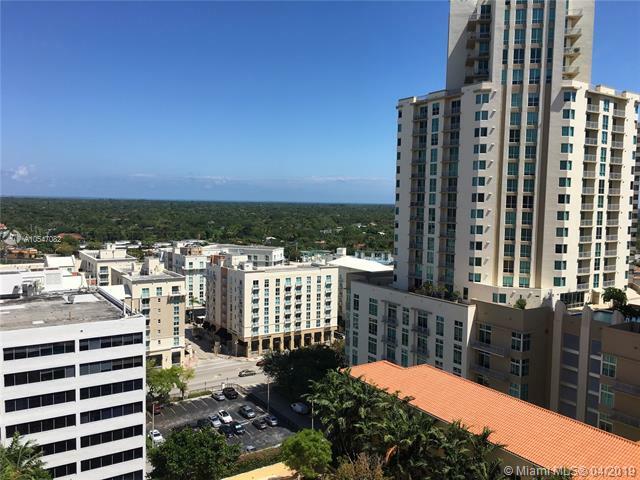 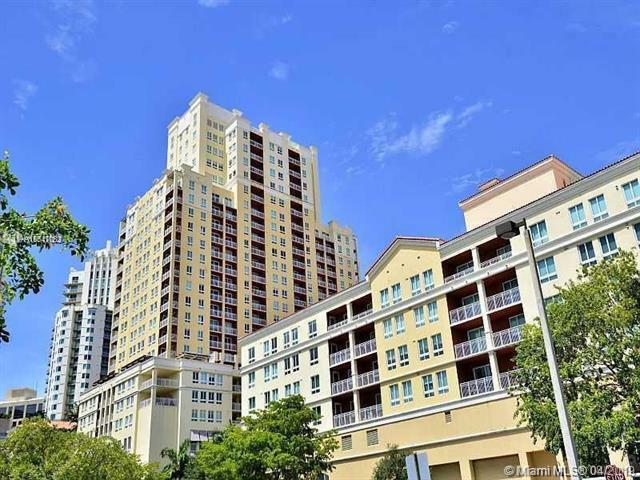 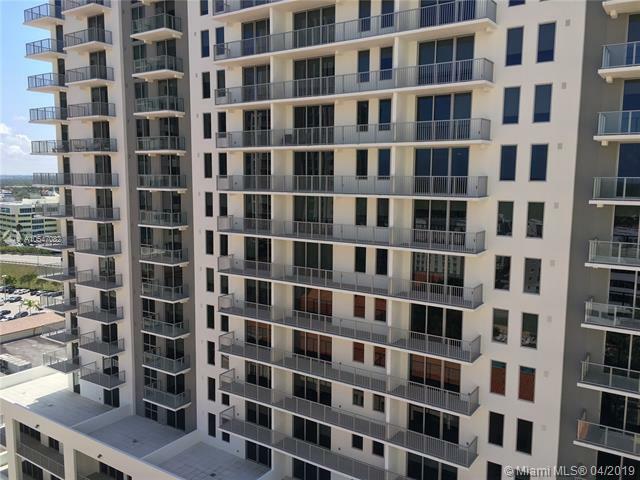 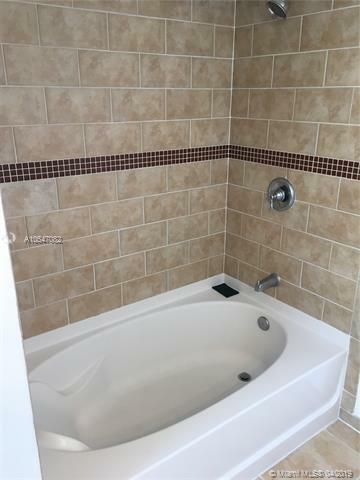 Amazing condo located in the heart of Dadeland, just steps from the mall. 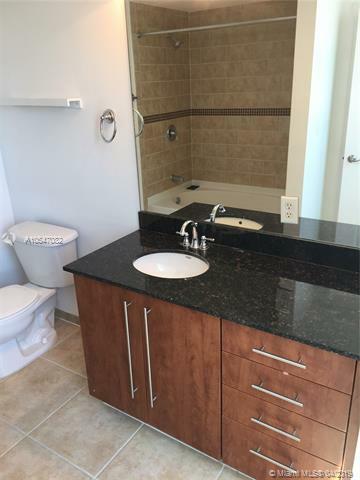 Featuring European-style cabinetry, granite counter-tops, stainless steel appliances, huge walk in closet and more. 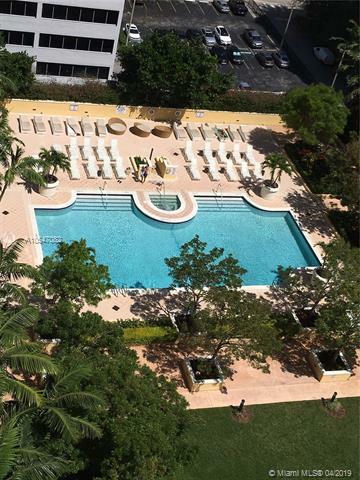 Building offers concierge, fitness center, club room with billiards table, catering kitchen, ice maker and cocktail bar, heated swimming pool, spa, outdoor seating areas with cloth cabana sand valet parking. 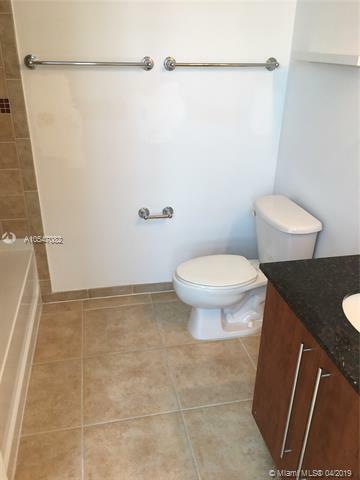 ***Unit comes with two parking spaces!